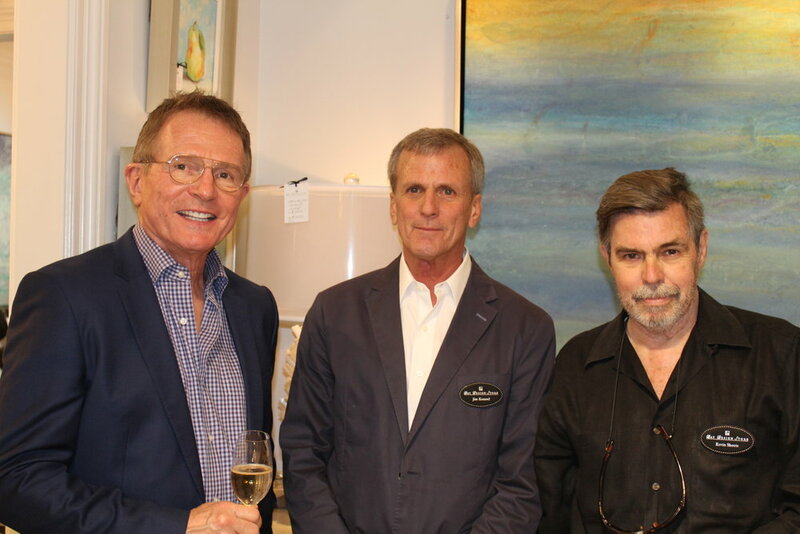 Thank you to everyone who attended Bay Design Store's recent Celebration of Art & Community! 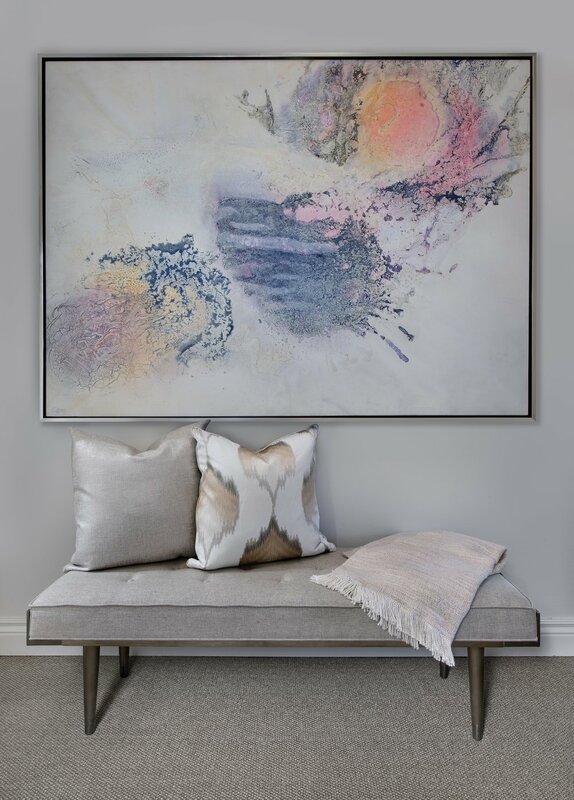 We are very proud to offer original works from Charles Harold Company, and to support Neighborhood Health Clinic. New Art comes to Bay Design! The Bay Design Store's interior designers share their unique perspective on design, inspired by the Naples lifestyle.